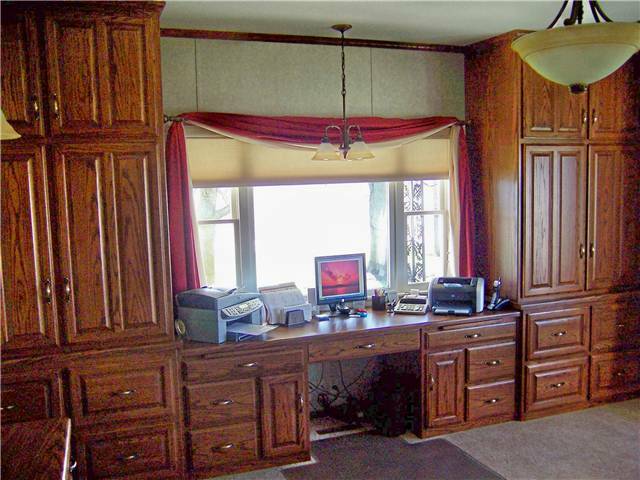 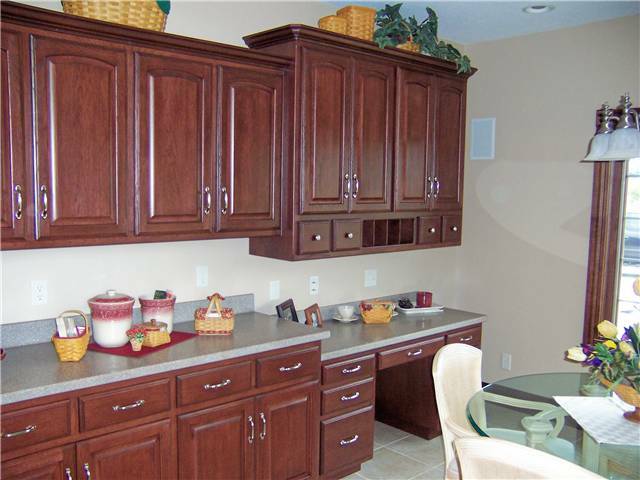 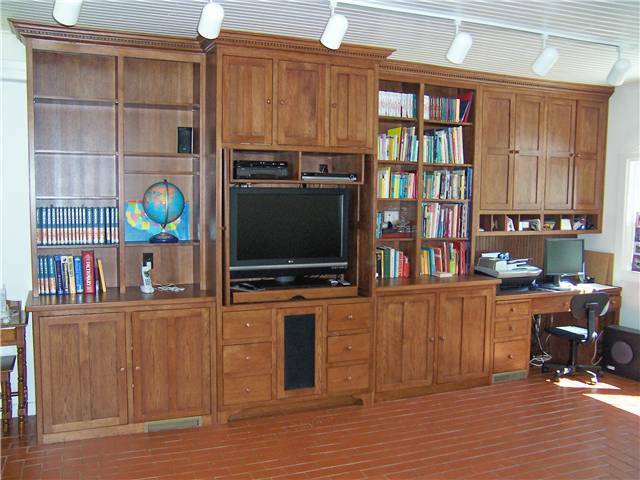 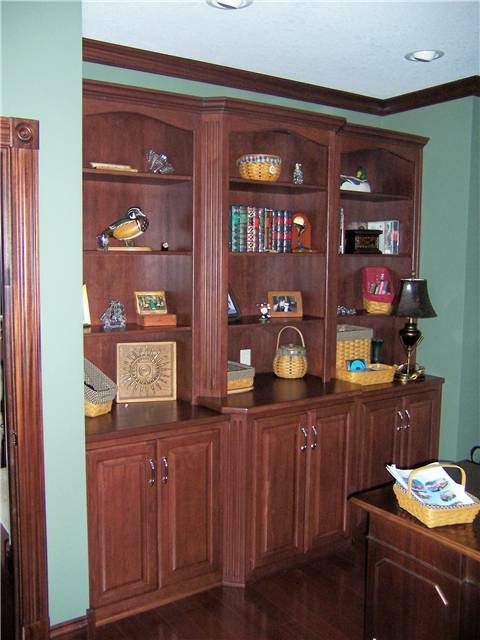 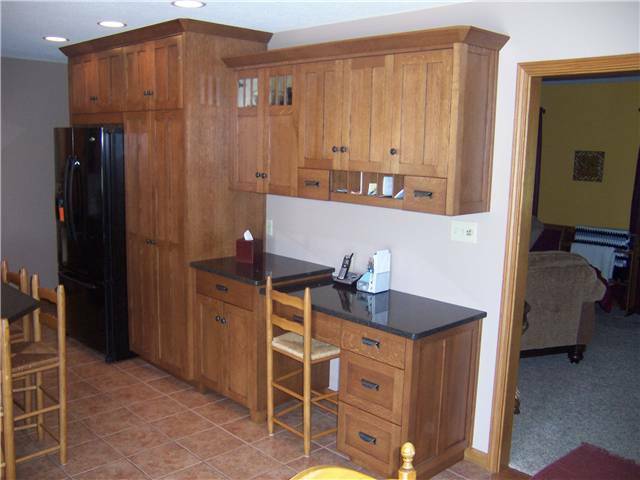 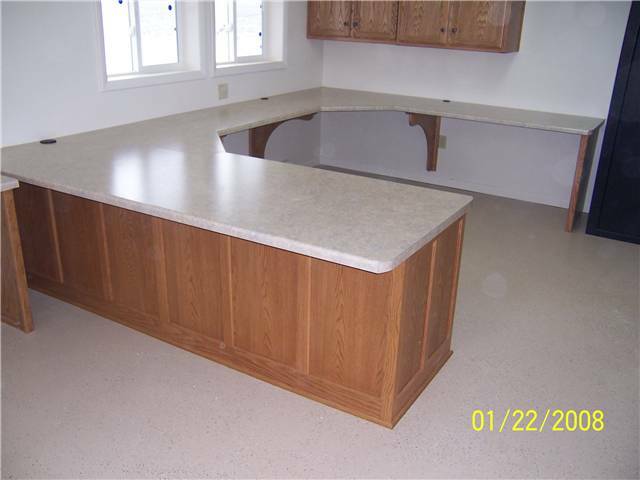 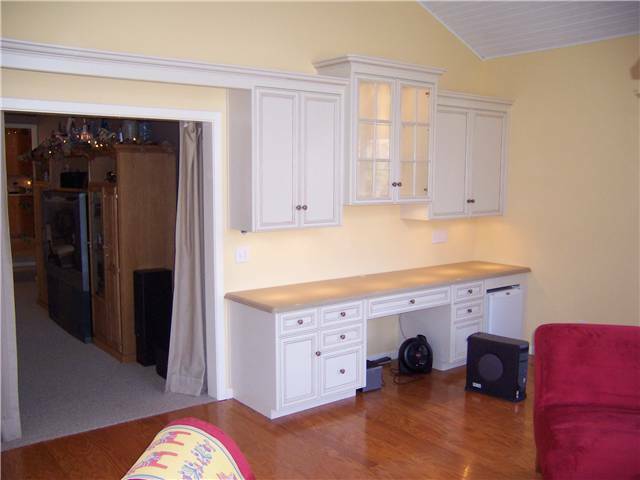 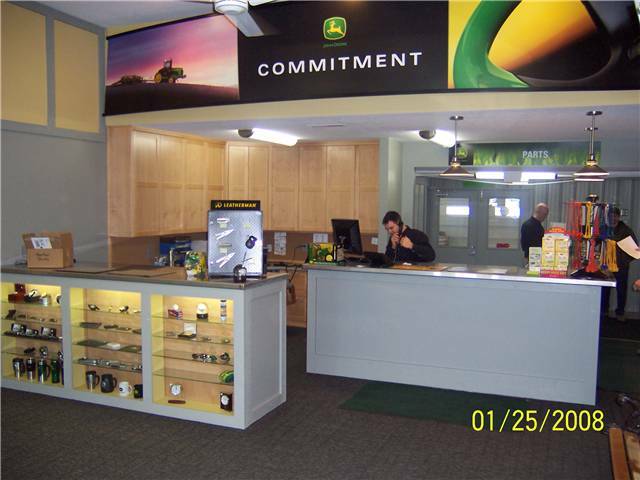 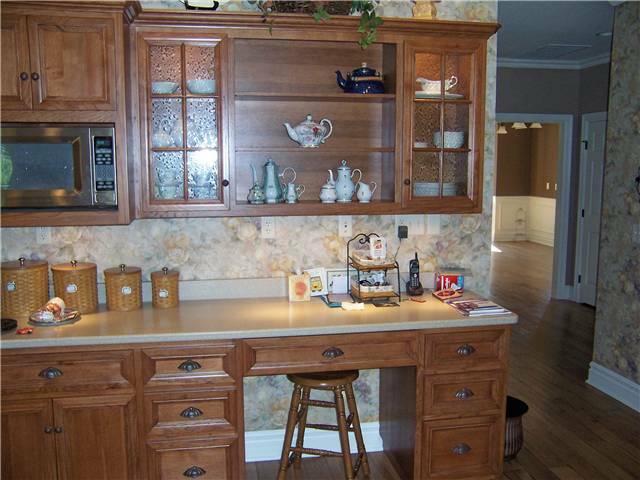 DS Woods Custom Cabinets has created custom furniture pieces for homes, home offices and offices. 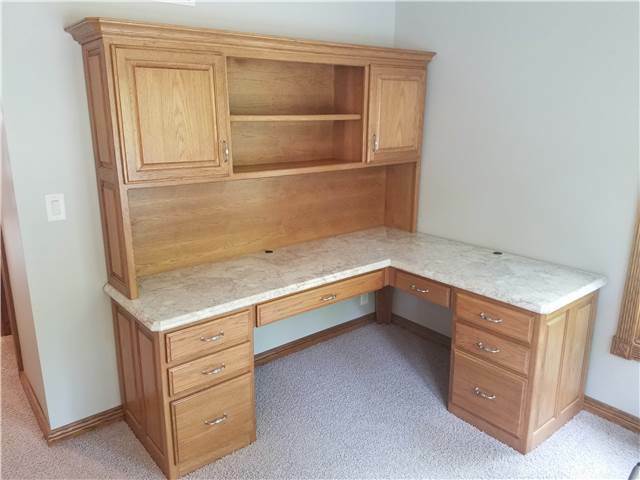 Custom designed office furniture for your home can blend in with your home decor and offer the best use of the space available. 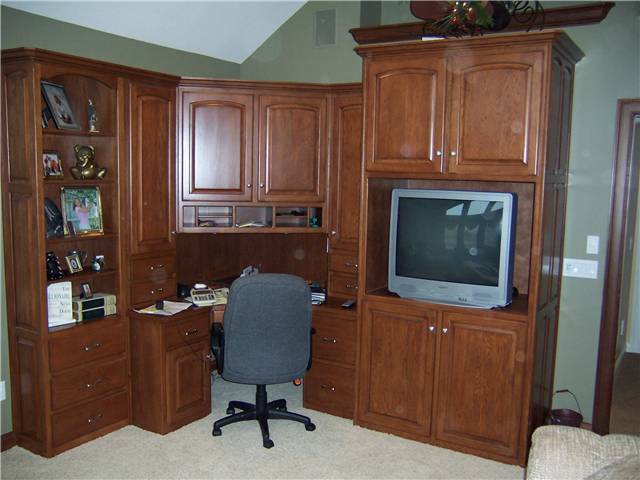 Ergonomics, functionality, and style all play an important role in your home office furniture. 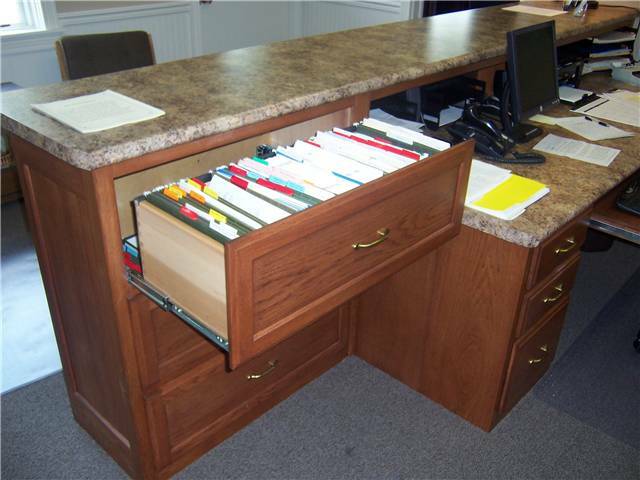 Make the best use of your office space with custom designed office furniture. 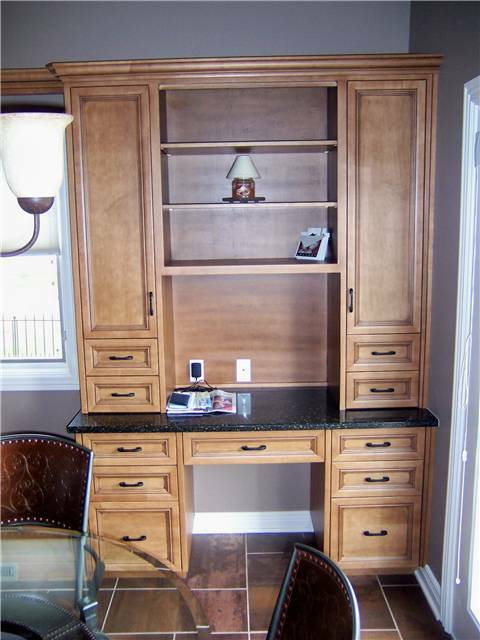 Custom office furniture is affordable and stylish and can be built to suit your office space. 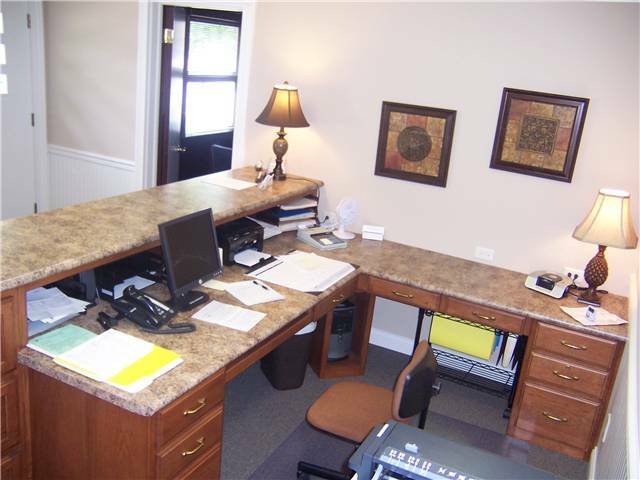 It's also easy to add pieces later as your business grows! 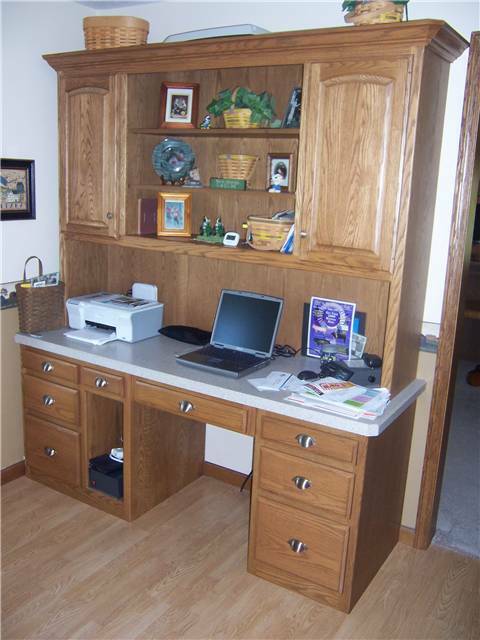 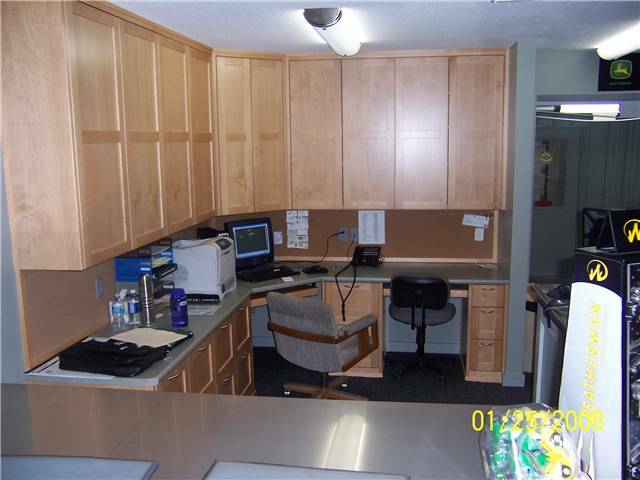 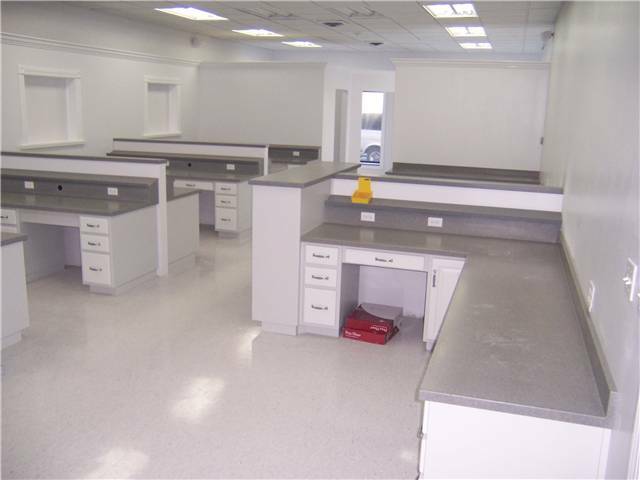 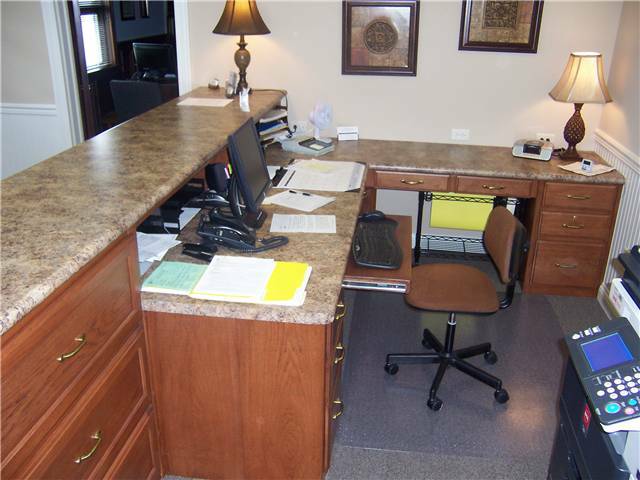 DS Woods Custom Cabinets can also create new or specialized office furniture that coordiantes with or replaces existing office furniture.